We offer many amenities with our furnished apartments to our clients to ensure that they have the best possible temporary housing experience. From king-size beds to office setup as well as flat screen TV’s, we have it all! 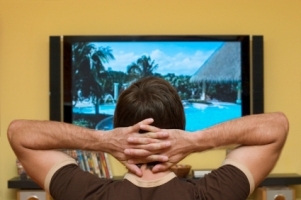 A digital cable package is included in the rate for residents to enjoy on their flat-screen television. Residents also have the luxury of enjoying wireless internet service during their stay in one of our apartments. 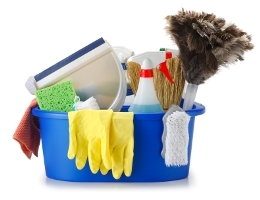 Keep your temporary home spotless with flexible housekeeping services. Options include weekly, bi-weekly, or monthly visits; staff are highly professional and will ensure your apartment stays impeccable. 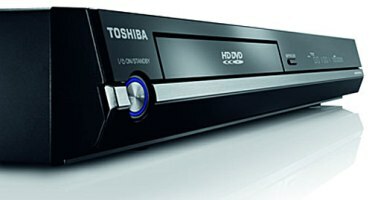 Residents may add a DVD Player to their package for an additional monthly charge. Most professionals need more than a place to live. We are more than willing to provide a fully furnished home office that will enable you to remain productive in your temporary home. 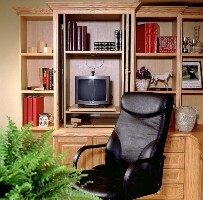 A standard setup includes a computer desk, a lamp, and an executive chair. 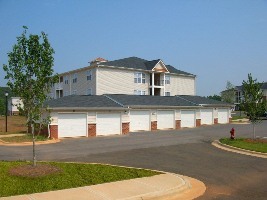 As long as a property has availability, we can offer a garage or storage unit to our residents. Garages are useful for private parking and the extra storage space. 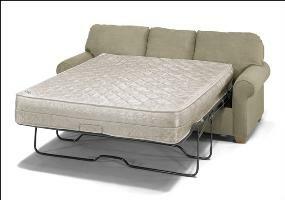 Another option, we offer our resident is a queen size sleeper sofa plus the bedding. For your out of town guest/s, they can enjoy staying at the property for short period of time without the hassle of finding a hotel. Let the sales associate know if you are interested in this option. Our resident may need extra space while sleeping. 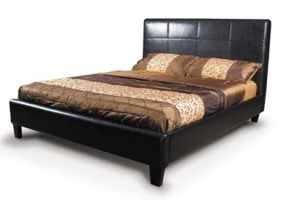 Our warehouse is stocked with king size beds for your comfort. Let us know your needs for an additional monthly charge.